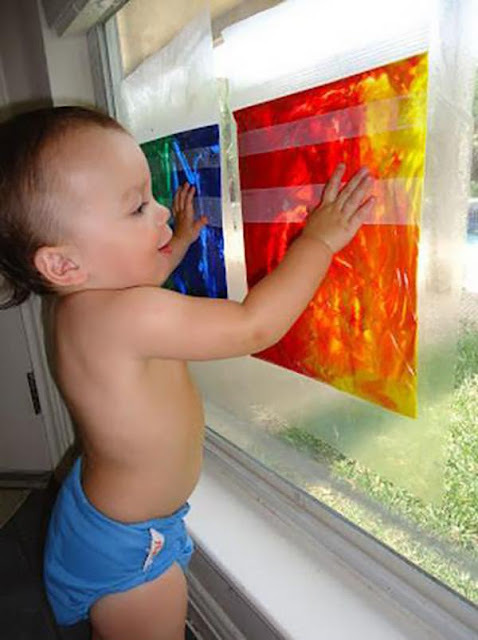 First art experiences are so incredible to witness! 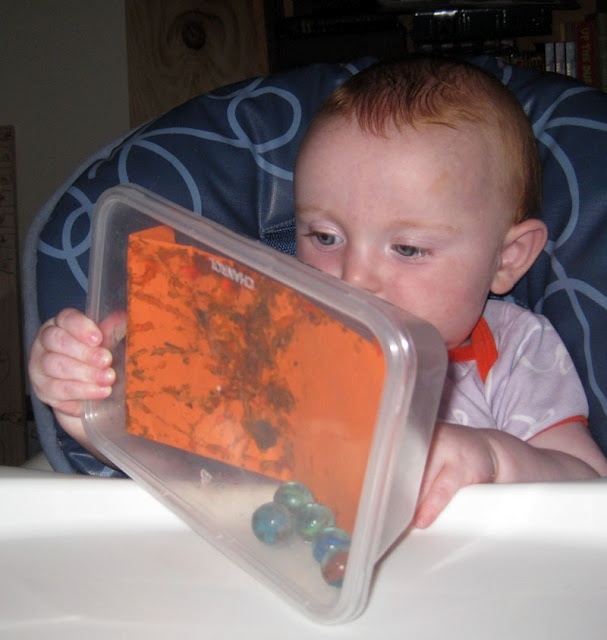 Watching baby as they play, explore, and create is such a special thing and one neither baby or mom will soon forget. 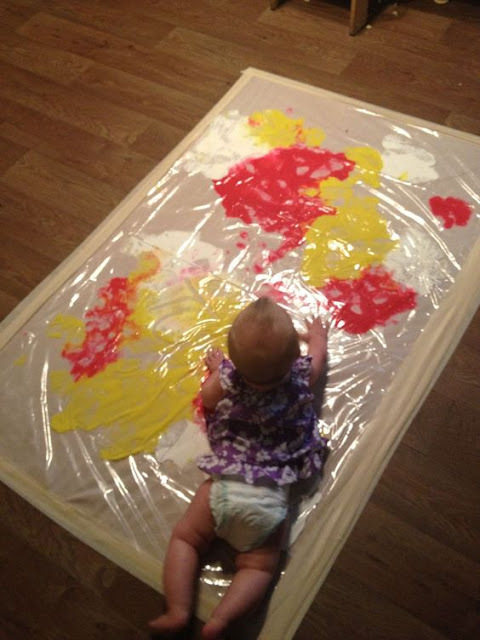 Did you know that babies can begin exploring art when they are just a couple months old? How you ask? 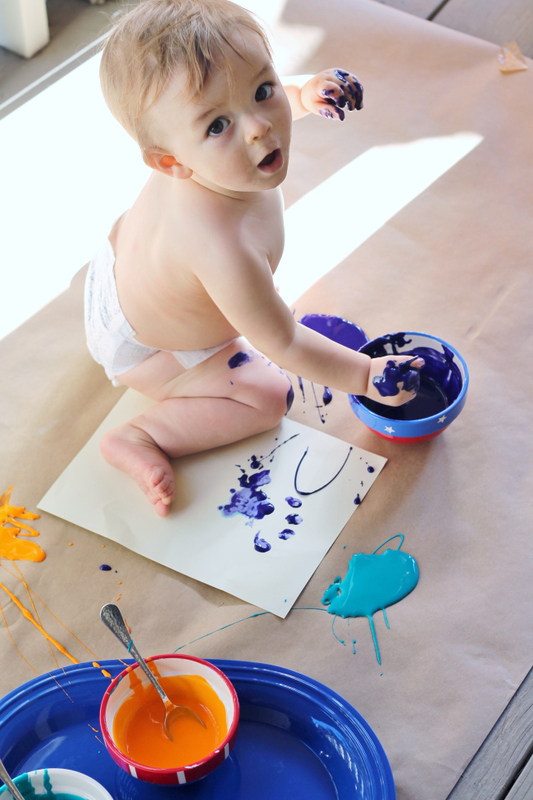 With these fun taste-safe paint recipes and mess-free art activities! 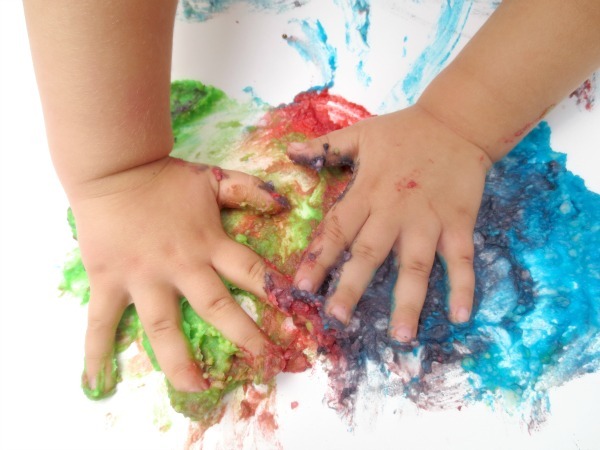 Edible Corn Starch Paint: This paint requires just two ingredients and has such a neat texture. 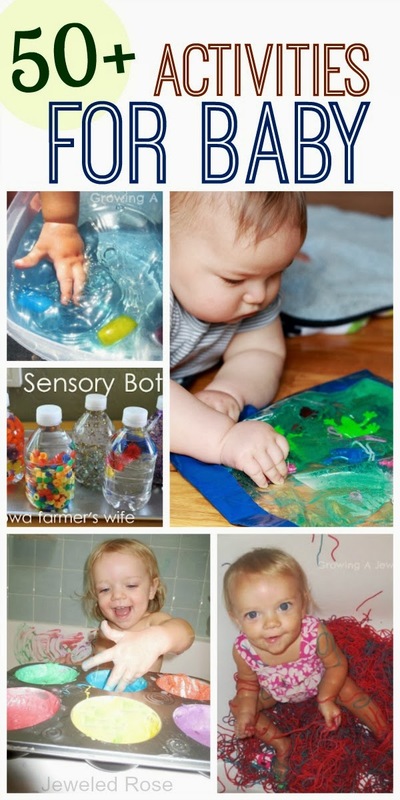 Baby will love it! Get the easy recipe here. 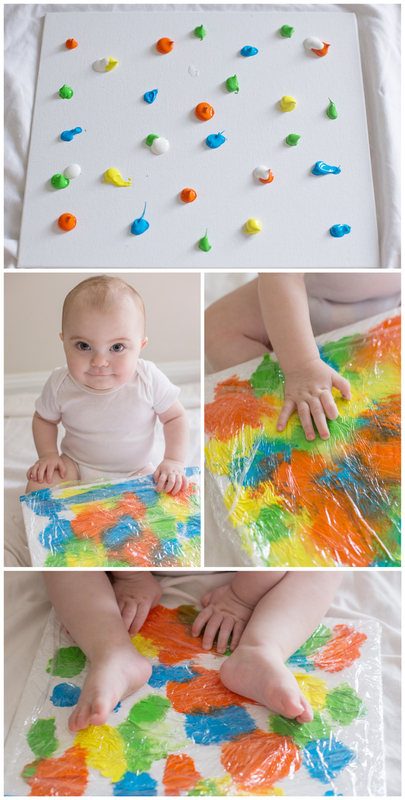 Neon Edible Finger Paint: This paint is super vibrant and literally takes ten seconds to make. You won't believe what the main ingredient is. 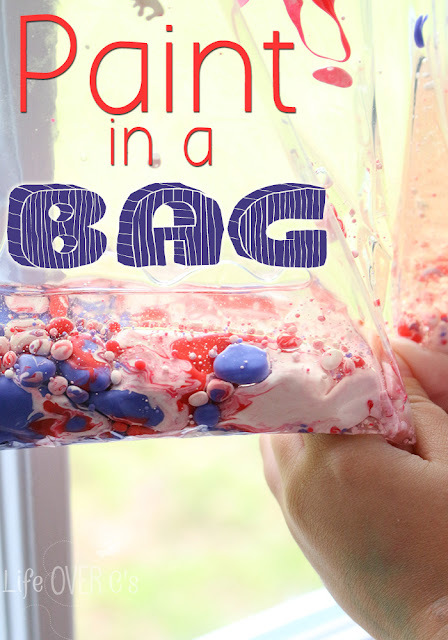 Edible Potato Paint: This recipe was my go-to when my girls were little. It requires no cooking and takes seconds to make. How is it made from potatoes without requiring cooking? See the recipe here. 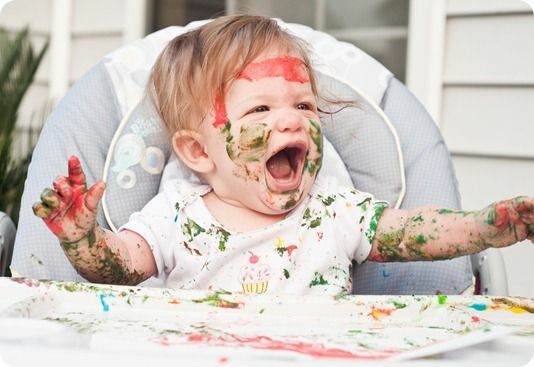 Rice Paint for Baby: Doesn't this baby just look like she is having a blast? 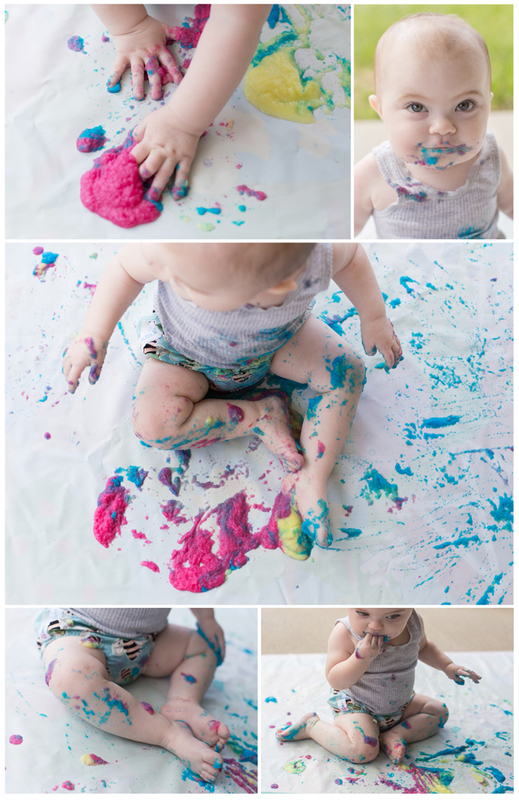 There is something about a paint covered baby that just makes my heart smile. 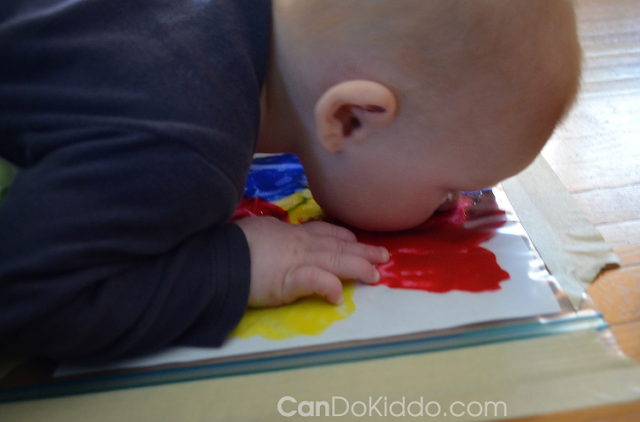 See how this mom made her paint for baby here. 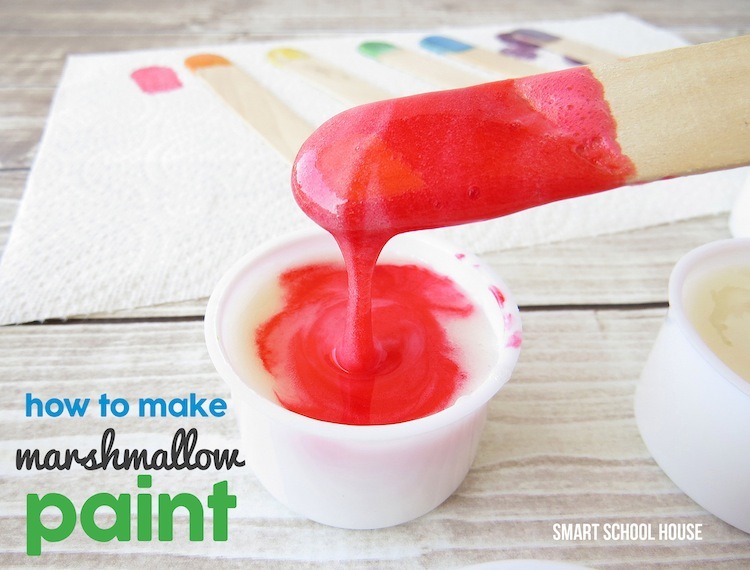 Marshmallow Paint: Paint made from marshmallows? What?? Baby is sure to love that! 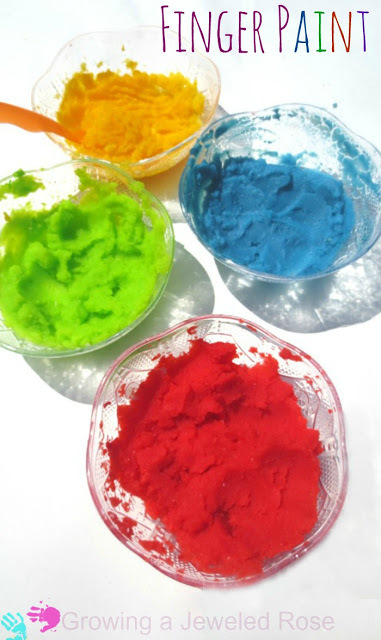 Edible Flour Paint: All you need for this recipe is flour, water, and food coloring. It's easy, and you probably have everything needed right in your pantry. 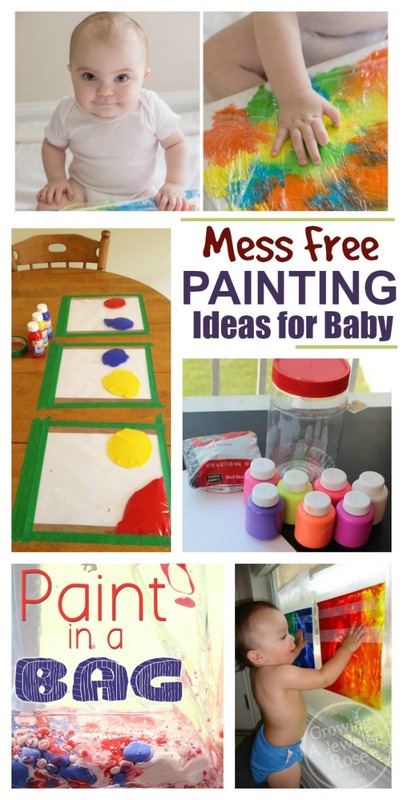 Easy Peasy Baby Paint: This recipe really could not be easier- no cooking or mixing required. Are you wondering how it's made? Get the recipe here. 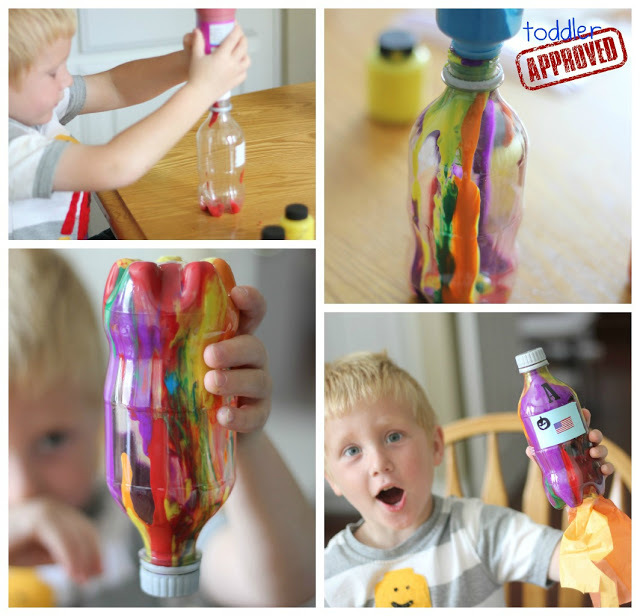 Kool-aid Finger Paint This paint smells AMAZING! I mean, it's made from Kool-aid (minus the sugar). Let's just say my whole house smells great for days after we make this stuff! Not in the mood for a mess today? 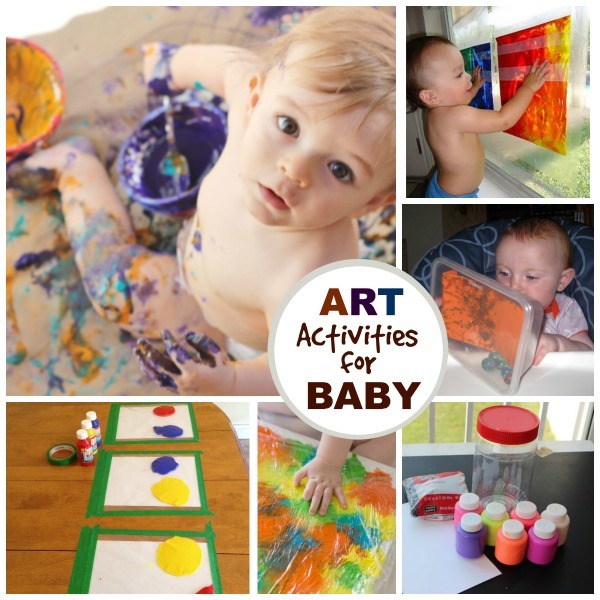 Here are a few fun was for baby to explore art that are MESS-FREE! 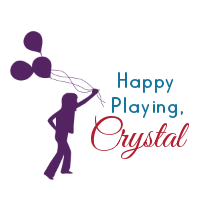 Looking for more fun for baby?